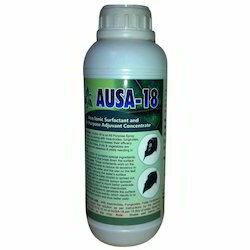 We are counted amongst the leading names in the industry, offering wide range of Pesticide Sticker that is soluble in nature and is formulated using AUSA-18 and are mixed thoroughly. Our entire product range is used to protect diseases and pests. Our entire product range is tested on varied parameters thereby delivering an exceptional range of products. Owing to years of experience in the industry, we offer wide range of Super Spreyder that is formulated using quality chemicals and modern technologies. They are environment friendly in nature and are delivered in varied capacities. 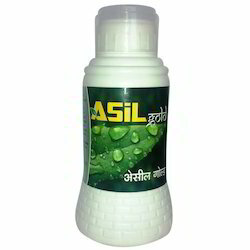 Asil Gold Super Spreyder is used to cure fungus and pests and is chemically stable in nature. Looking for Pesticide Spreader & Pesticide Activator ?